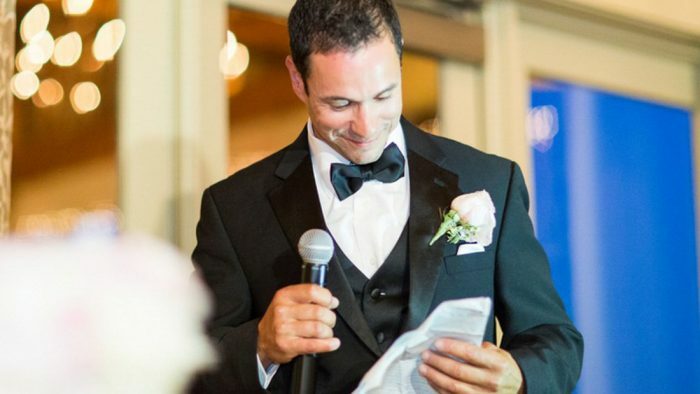 Each day, we get lots of future best men coming to us to ask just how to write a best man’s speech. It is actually much simpler than you would think. 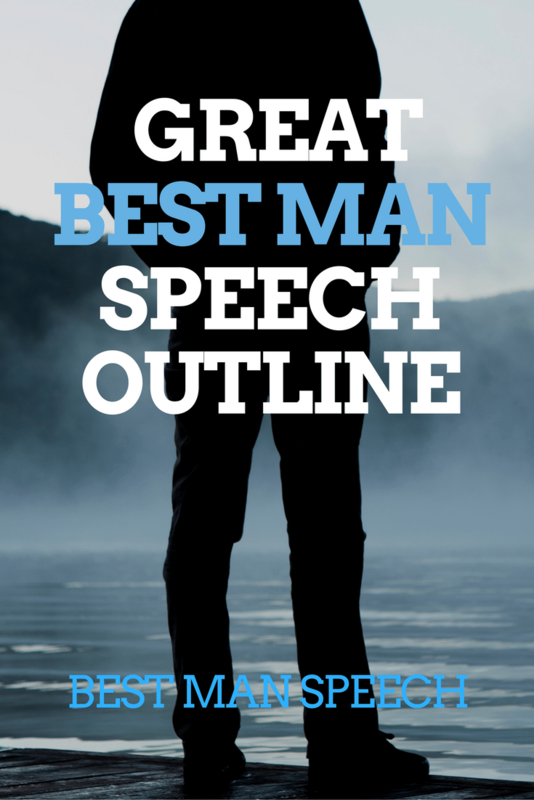 Here, we have provided you with a simple best man speech outline, as well as an example. 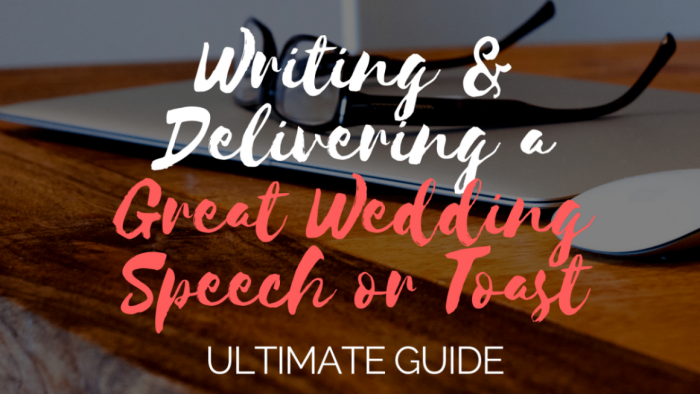 We will give you a brief overview of creating a great speech. And if you still need more guidance, we will also tell you just where you can find that, as well. It might be as simple as getting our new eBook. Lots of best men do not even know where to start when it comes to writing their speech. Well, just start out with a joke to put yourself and the crowd at ease. 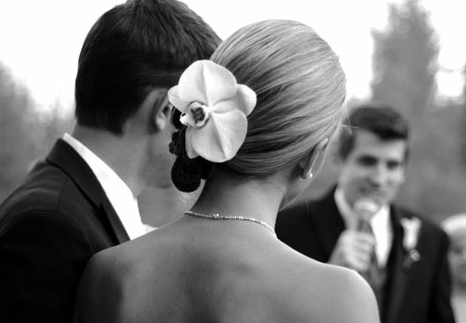 Next, tell people just who you are and how/why you know the groom. Insert another joke. 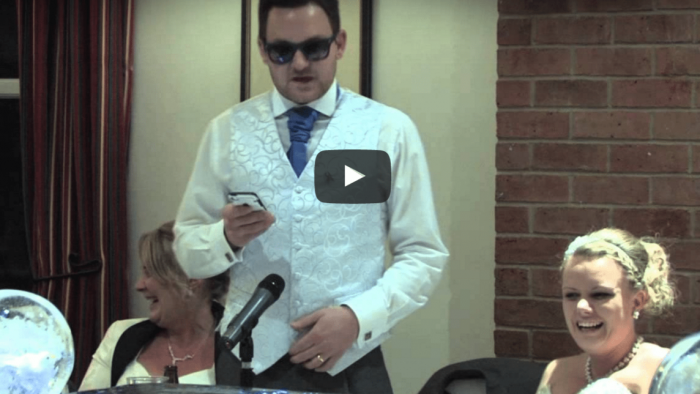 Tell a humorous story about the groom. 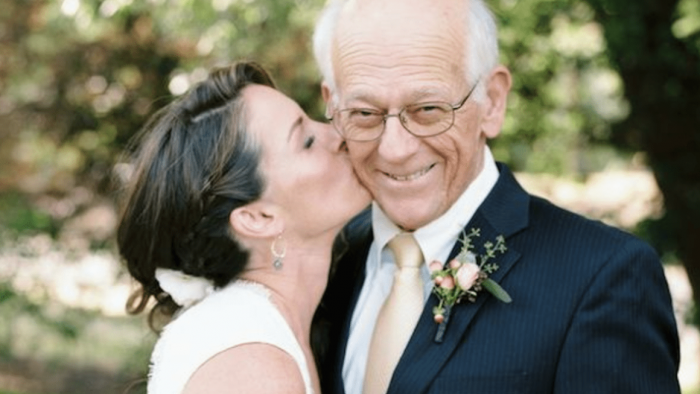 Reveal details of how he and the bride met (or when you first met her). Compliment her. Wish them well on their new union. Talk about how great the service was and then offer the toast. Good evening everyone. Gee, I am looking at how great the bride looks in that dress, and I can only think two things. Firstly, wow, Pete, you are one lucky guy. Lucy is gorgeous. Secondly, I hope you are not paying for that dress because we all know you can’t afford it. My name is Nick, and I am a Pete’s brother. Can you believe that, brother as a best man! Who does that? Geeze, Pete, did you not have anyone else to call? I am kidding. You have been not just my brother, but also my very best friend throughout life. I can remember us playing together as young children, and not much has really changed. I mean we still play together almost every time we meet up. And instead of regaling all these people with embarrassing stories about you, which I could do for hours on end, I will just say I love you. You are a great guy. And you really got yourself a fantastic, beautiful bride there. Too bad I did not see her first! Seriously, though, on behalf of the lovely couple, I would like to thank each of you for attending this beautiful event today. I am thrilled that I am able to be with these two wonderful people as they begin this new and exciting chapter in their lives. Pete and Lucy are one of the most gorgeous couples I have ever seen, bother inside and out. I can speak for everyone in this room, I know, when I say we all wish you both the greatest of happiness. We are so glad that you have found one another, and this day is a reminder that the best is yet to come. I would like to offer a toast to Pete and Lucy. Join me, if you would. So are many best men! They are afraid of talking in public. Or not knowing what to say. Or even making a mistake. 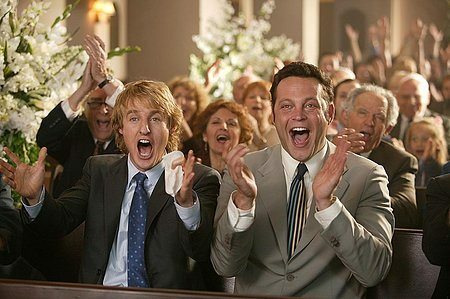 But never fear, there is a real secret to crafting the greatest best man speech. What is it? Our EBook! Download your copy today.